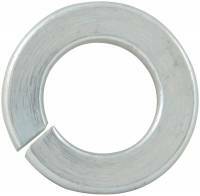 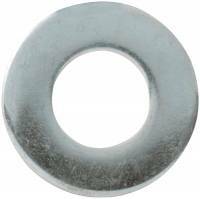 Every time you have to stop working on the race car to run off to the hardware store to get a few bolts, nuts and washers is a frustration we have all been through. 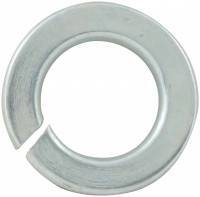 It just goes to show that you can't ever have enough fasteners around the shop. 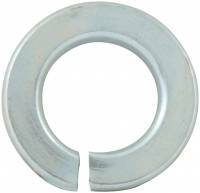 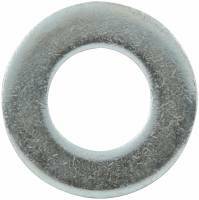 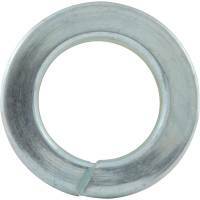 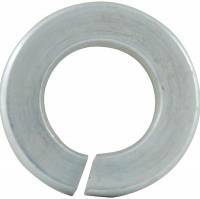 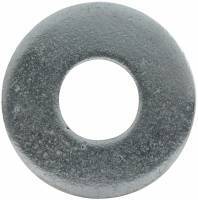 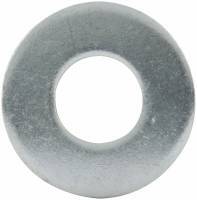 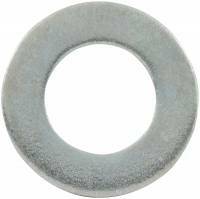 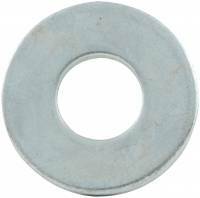 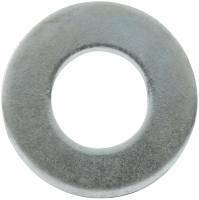 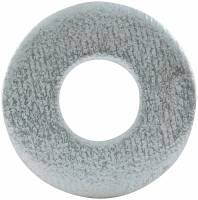 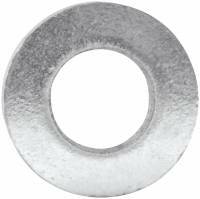 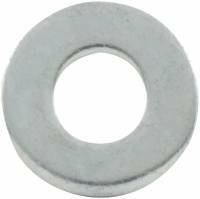 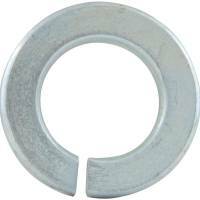 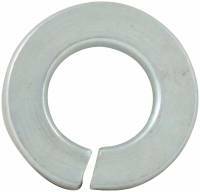 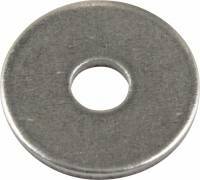 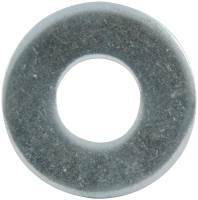 PitStopUSA.com has flat washers, fender washers and more in all the popular sizes to stock up your race shop.